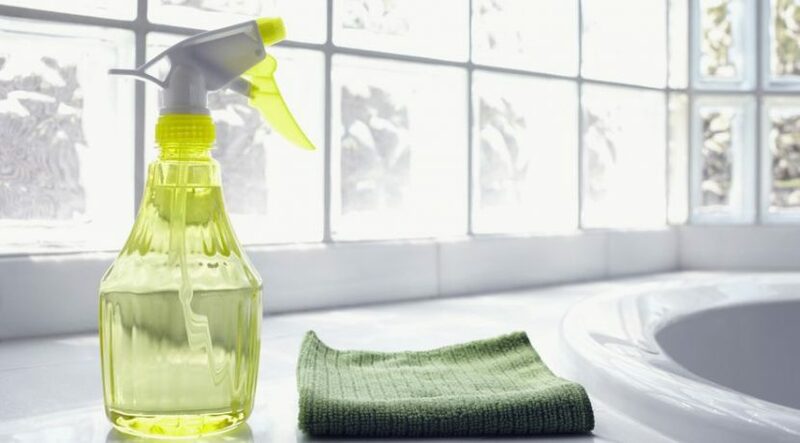 You don’t have to wait until spring to degunk and degrime your home. These tried-and-true methods will get your pots, pans, linens, floors, appliances, and, well, pretty much everything pristine, one proven tip at a time. The icky truth: Your cell might harbor more germs than a toilet seat. Zap germs by wiping with an alcohol wipe, and give your TV remote and computer mouse the same treatment while you’re at it. Save a pretty container when the candle’s spent by rinsing with steaming hot water and scooping out the wax residue inside with a paper towel. Remove caked-on minerals by filling the reservoir with a mixture that’s half vinegar, half water. Let the solution brew halfway, then stop and let sit for 30 minutes before completing the cycle. Rinse by “brewing” a pot of clean water afterwards. 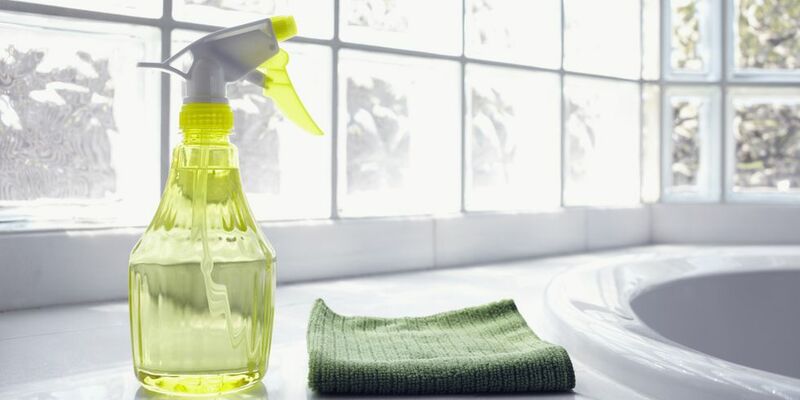 Here’s a DIY cleaner recipe that will make nearly every surface gleam (especially kitchen counters, appliances, and inside the refrigerator). Combine 4 tablespoons baking soda and 1-quart warm water, and use it with a sponge to wipe messes away.